How much is Markiplier Worth? 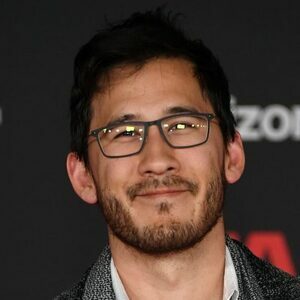 Markiplier net worth and career earnings: Markiplier is an American actor, voice actor, comedian, and YouTube personality who has a net worth of $24 million. Markiplier was born Mark Fischbach in Honolulu, Hawaii on June 28, 1989. Markiplier's YouTube channel has over 22 million subscribers as of this writing. His channel also has more than 10 billion views and is in the Top 100 most subscribed channels on YouTube. 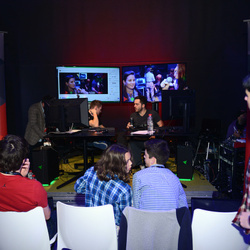 His specialties include Let's Play gameplay commentary videos which commonly feature survival horror and action video game titles. Markiplier is well known for his comedic gameplay commentary. 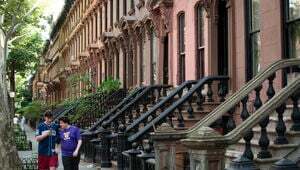 He bought a camera with a tax refund to start his YouTube channel in 2012. He does voice work for the YouTube channel LORE and joined the board of Red Giant Entertainment in 2014. Markiplier also provided guest vocals for Super Smash Bros. As a philanthropist Markiplier has helped raise over $900,000. Today Markiplier is one of the highest earning personalities on YouTube. Every year he earns between more than $10 million from his various social media endeavors. In 2017, he earned $12.5 million. In 2018, he earned $17.5 million which was enough to make him the sixth highest-paid YouTube stars in the world. 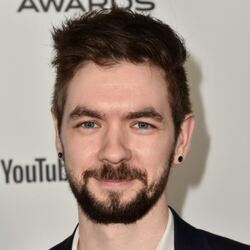 In 2018 he and fellow-YouTuber Jackspticeye launched a high-end athleisure brand for gamers called Cloak.